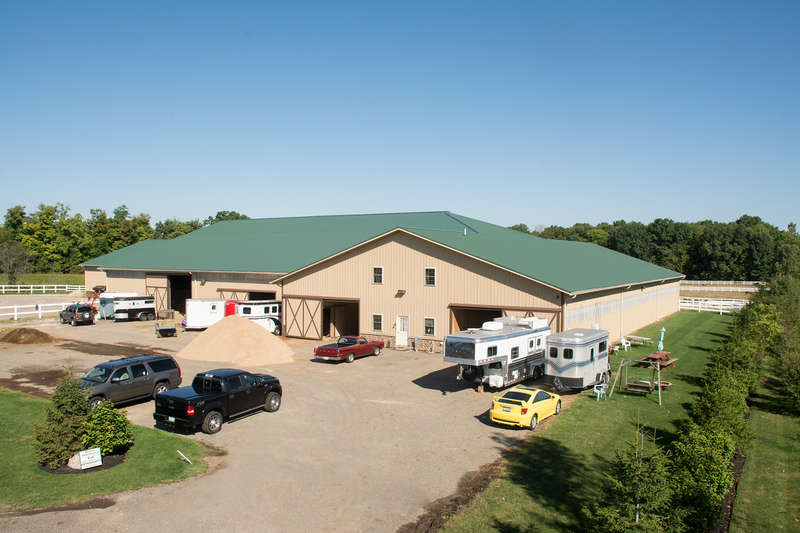 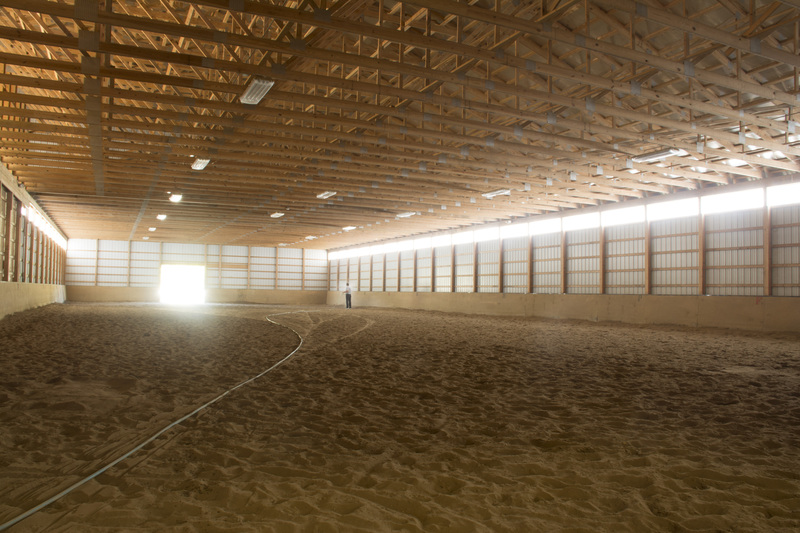 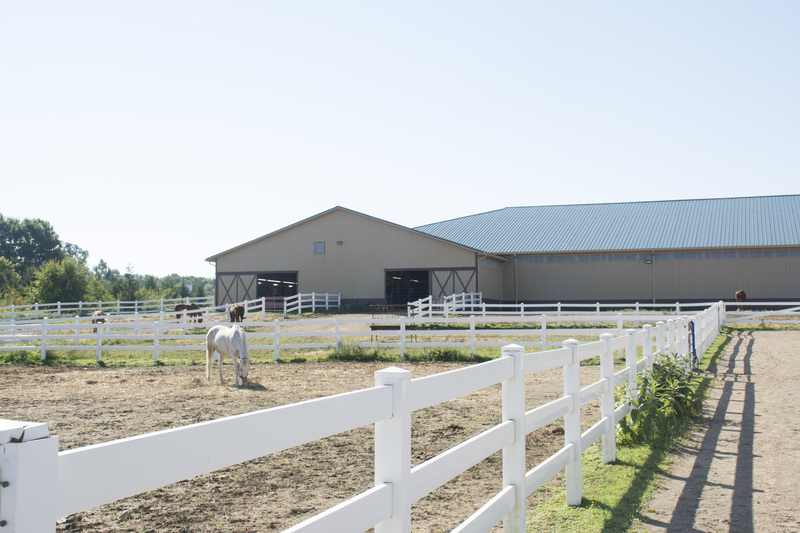 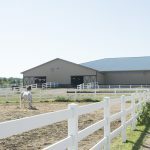 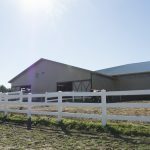 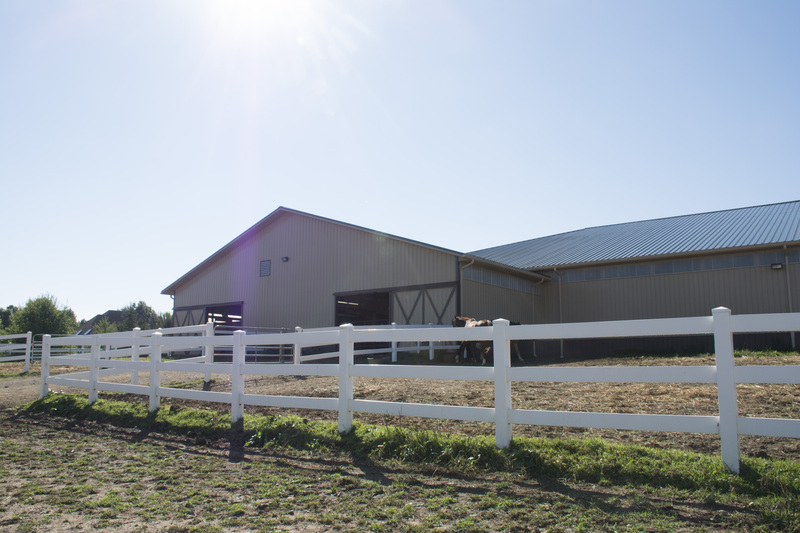 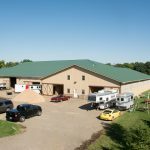 Pleasant View Farm is a horse boarding facility and is located at 1121 Medina Road. 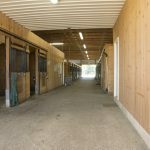 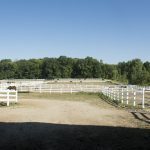 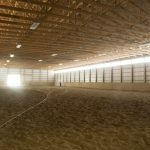 Pleasant View Farm is tucked back off of Route 18 and located on a beautiful 30 acres of riding trails with inside and outside arenas. 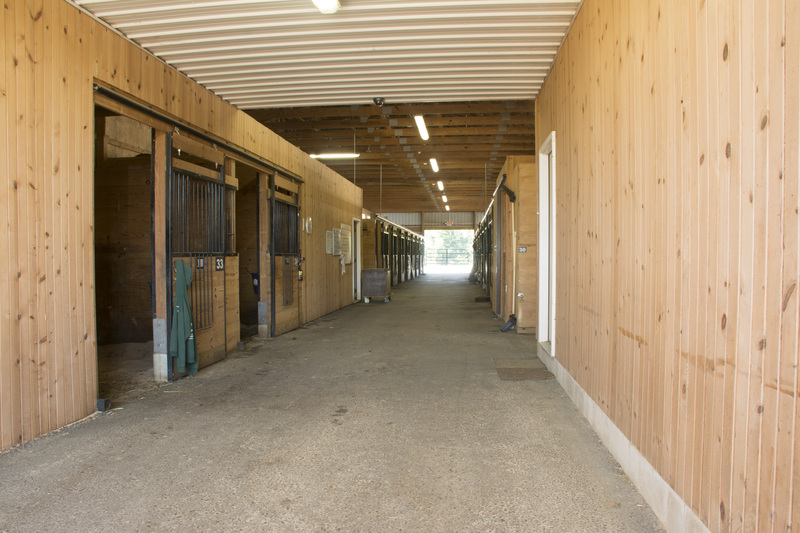 This boarding facility has approximately 54 stalls and a well-located indoor viewing arena. 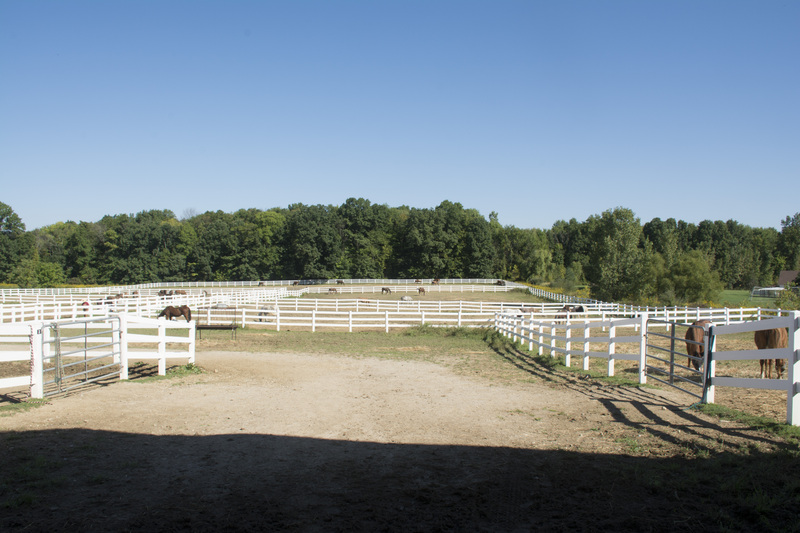 Pleasant View Farm offers a very relaxed home like atmosphere, where boarders of all ages can come and enjoy one of their favorite hobbies.